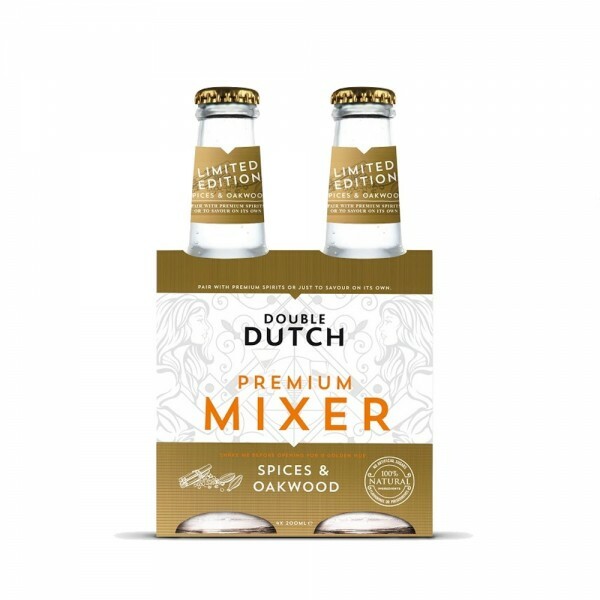 Double Dutch Spices & Oakwood is a limited edition mixer perfect for winter. Spices and Oakwood contains nutmeg, cinnamon, star anise and vanilla which when combined makes for a warming drink with smooth deep flavours. Delicious on its own, alternatively partner with spicy gins like Opihr or lengthen your whiskies for a long, refreshing tipple this Christmas. 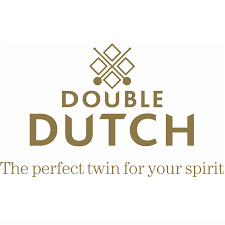 Double Dutch founders and (Dutch) twin sisters, Joyce & Raissa were frustrated that whilst the quality and choice of spirits kept growing, the market for accompanying mixers remained pretty static. Some innovation is starting to creep in at last but Double Dutch remain completely unique. Their drinks are made with all-natural ingredients; no artificial flavourings, colours or preservatives.